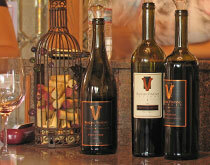 Mark your calendar and keep up with the latest happenings at our wine tasting room, and throughout Ventura County. Join us for our 5th winemaker dinner at Twenty-88, Camarillo. Experience our exquisite red wines in our charming 1902 Victorian home. Carlos Granda from ABC Channel 7 Eyewitness news said, "If you like red wine, this is the place for you." Join George & Faye at one of our upcoming events! The Wine Club Join Today! Ranch I Ventavo is fantastic! Ranch I Ventavo is fantastic! 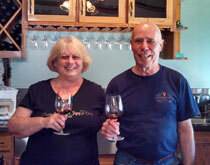 We joined the wine club a couple years ago and everytime we visit the tasting room it is like visiting family. Faye and George are great people and "wine cousins". 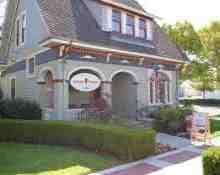 Ronald T.
Best Red Wine in Ventura County – Gary G.
Great place, wonderful people and amazing wine. 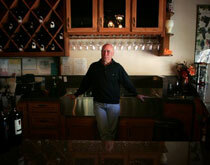 Best winery e-newsletter that we have seen in a long time – Janet S.
Love that Rancho Ventavo only does RED wine, they are all WONDERFUL – John R.
Look forward every quarter to receive our wine club shipment, always wonderful – Helen M.
The red wine flight was the best we had. The red wine flight was the best we had. They even let us try wines that weren't on the tasting menu. Very personable. Would like to visit them frequently if we live out her. Best winery ever. Rene G.
Wonderful visit in the cute Victorian house with Faye & George – Peggy C.
Wonderful visit in the cute Victorian house with Faye & George - Peggy C.
Wonderful setting, amazing hosts (Faye & George)! Highly recommend! 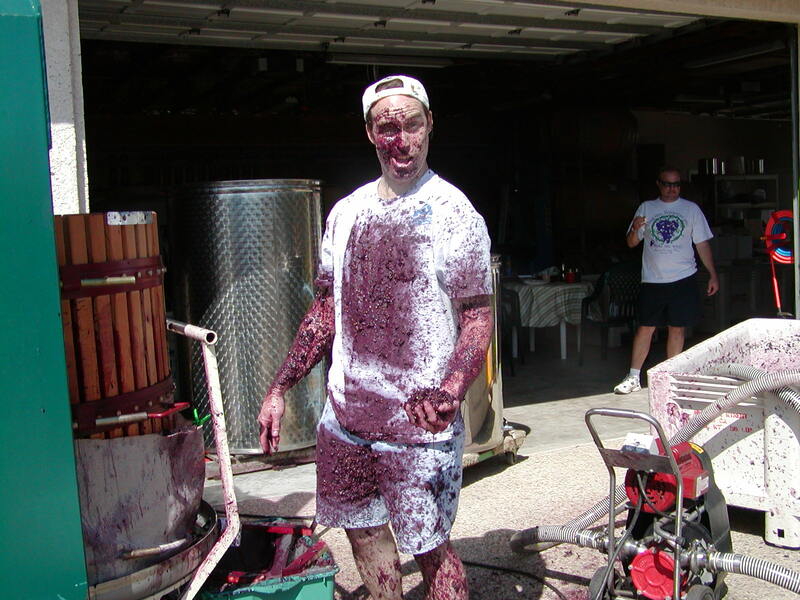 The wines??…. To die for! Trish Q. Wonderful setting, amazing hosts (Faye & George)! Highly recommend! The wines??.... To die for! Trish Q. What a great place for wine tasting. Very romantic ambiance. What a great place for wine tasting. Very romantic ambiance. The house is just beautiful. Faye and George are such an awesome hosts. Highly recommended. Pamela P.
The wine was some of the best I’ve ever had! The wine was some of the best I've ever had! The people were friendly and personable and the Victorian style houses in the immediate area were all moved to the location and each has their own story to tell. Very cool place to visit. – Mike M.
Copyright 2019 © Rancho Ventavo. All Rights Reserved.